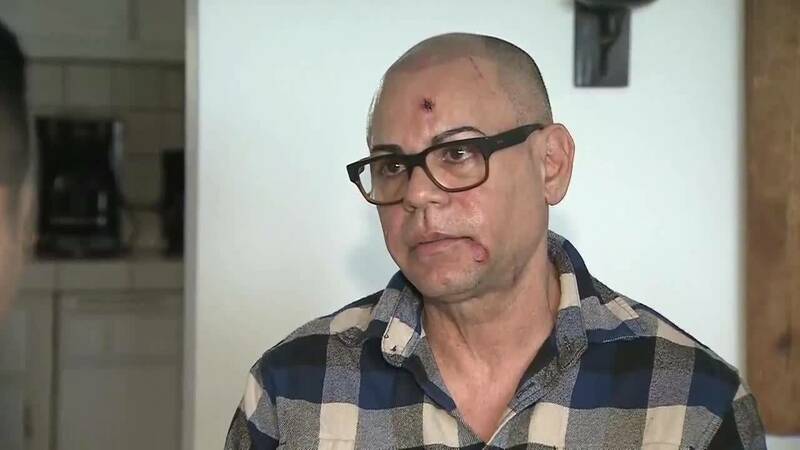 MIAMI BEACH, Fla. - A South Florida man, who was attacked by a passenger as he rode in a ride share, is suing Lyft, saying the company failed to protect him. On Jan. 26, Jose Gonzalez, 57, used the LyftLine service to return home to North Miami Beach after a night out in South Beach. The service allows passengers who are traveling in the same general direction to share a taxi for a lower cost. When Gonzalez was picked up by the Lyft driver, two women were already in the back seat. Gonzalez said the one of the women became angry that Gonzalez was scheduled to be dropped off first and attacked him with her high heel. Gonzalez, who is gay, said the woman also shouted anti-gay slurs. 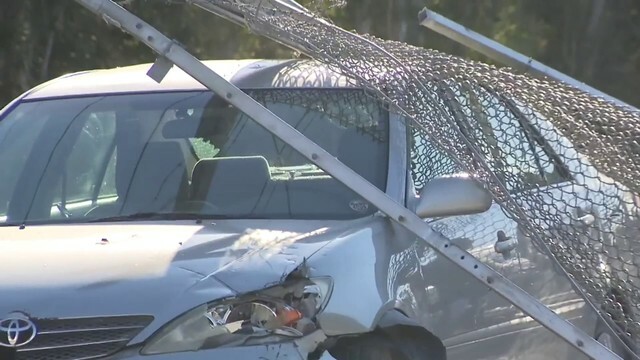 Gonzalez said the driver told the women to get out of the car and took Gonzalez home. Gonzalez said the attack left him bloodied and bruised. In an interview with Local 10 News, Gonzalez said he could not understand why the woman became violent. 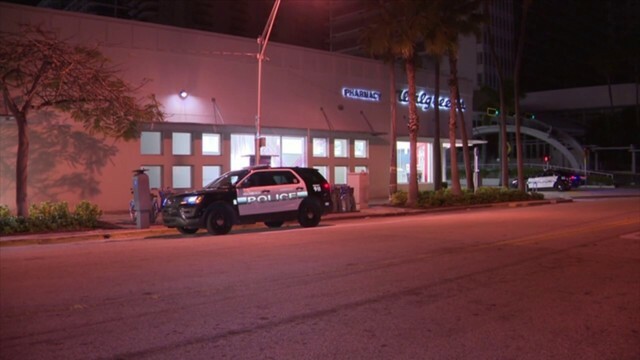 Gonzalez filed a report with the Miami Beach Police Department. The woman has not been named.